Welcome to Chronic Conditions Center. Here you can regenerate, rejuvenate and restore your health. Chronic Conditions Center’s mission is to help our clients move forward and optimize their health using the most advanced stem cell and other regenerative therapies available. The practice was founded by Dr. Robert Kuhn and has evolved into a premier chronic pain and anti-aging therapy clinic with a focus on Regenerative & Functional Medicine approach. Dr. Robert Kuhn has been focusing on the non-drug management of chronic pain syndromes, autoimmune imbalances, thyroid conditions, fibromyalgia, peripheral neuropathy, diabetes, knee problems, frozen shoulder syndrome and other chronic neurological and metabolic conditions. 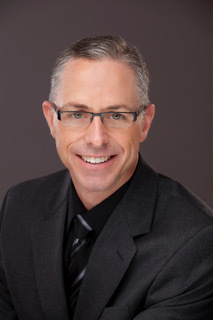 Dr. Robert Kuhn graduated from Parker College of Chiropractic in Dallas, Texas and has been in full-time practice since 1999. He is the author of the book Return to Health: Overcoming the Unimaginable and Beating the Odds. Dr. Kuhn is also a nationally recognized speaker at the NeuroMetabolic Superconference and trains and consults other doctors in his profession. His wellness-based practice focuses on taking care of people with chronic conditions, autoimmune imbalances, weight problems and numerous other undiagnosed pain syndromes and health problems. 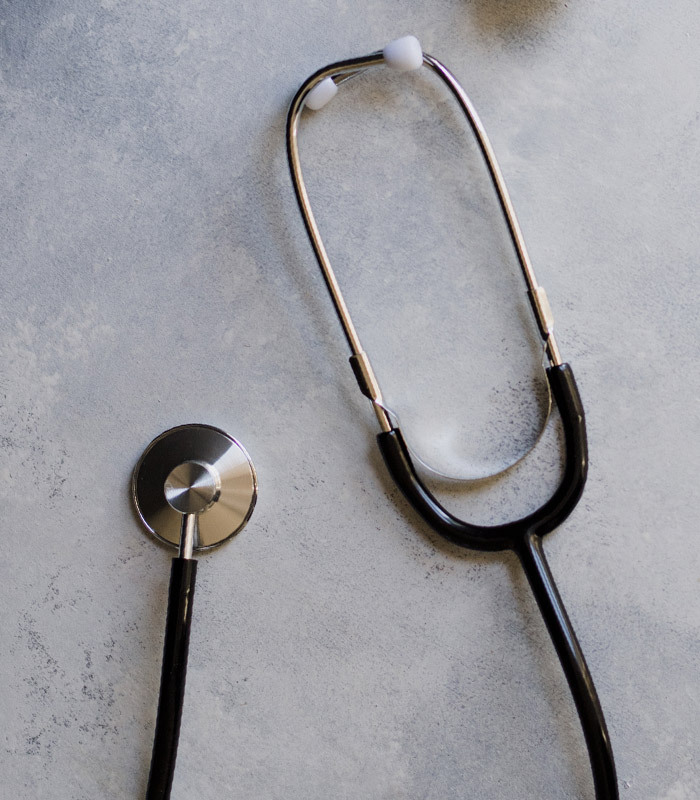 Dr. Kuhn is Board Certified in Integrative Medicine and holds a diplomat in Whole Medical Systems from the American Association of Integrative Medicine. He is also a graduate of the American Functional Neurology Institute (AFNI). He has been helping patients regain their health utilizing functional medicine, functional neurology and chiropractic techniques in his practice for twenty years. Our staff is always willing to serve you and answer any questions you may have! 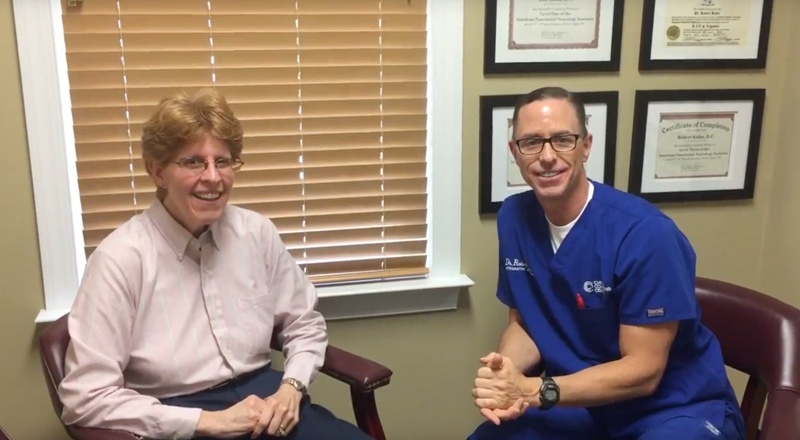 They are the foundation of our practice and we know you will enjoy getting to know them. LeeAnn Hill, a family nurse practitioner, received her graduate degree from Virginia Commonwealth University/Medical College of Virginia as well as her undergraduate degree. She has been practicing in the medical field since 1998. She has worked in the surgical intensive care unit, post-anesthesia care unit, and endoscopy as a registered nurse. 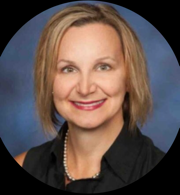 As a nurse practitioner, she gained experience in pulmonary medicine, nephrology, independent senior care, and weight loss. She is affiliated with American Association of nurse practitioners and Virginia Council of Nurse Practitioners. Dr. Peggy Maercklein is a collaborating physician for Brain & Body Regenerative Medicine. She graduated from the University of California at Davis in 1984 as a Doctor of Medicine. 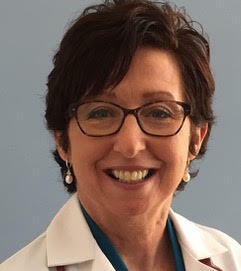 Dr. Maercklein practiced emergency medicine since the 1980’s and more recently has become a collaborating physician for several clinics across the United States. She is board certified in Emergency Medicine and has also published the following research. 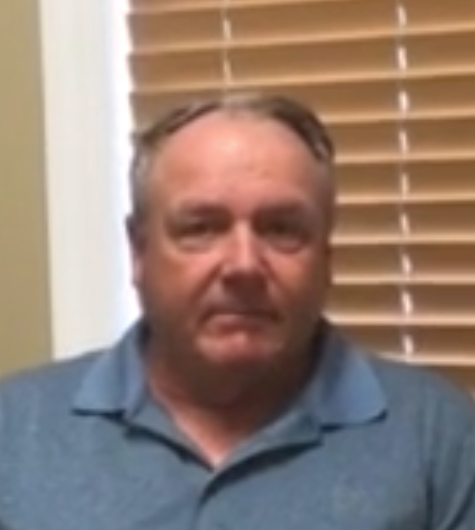 "I've had an unbelievable experience after having stem cell therapy. I'm walking with less pain and my stamina has improved tremendously. It's been a great experience."